Click HERE to check out Youthiversity on Facebook! 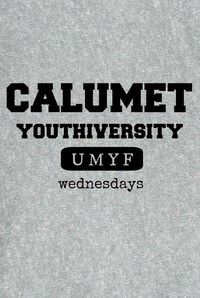 Youthiversity is a thriving youth ministry program for all students in 6th grade through 12th grade. At Youthiversity, our mission is to develop and nurture young disciples for the transformation of the world. Our youth fellowship is home to young students with a variety of gifts and interests. Each student is valued as a child of God and cultivated for success in life through spiritual developement and a whole lot of fun! 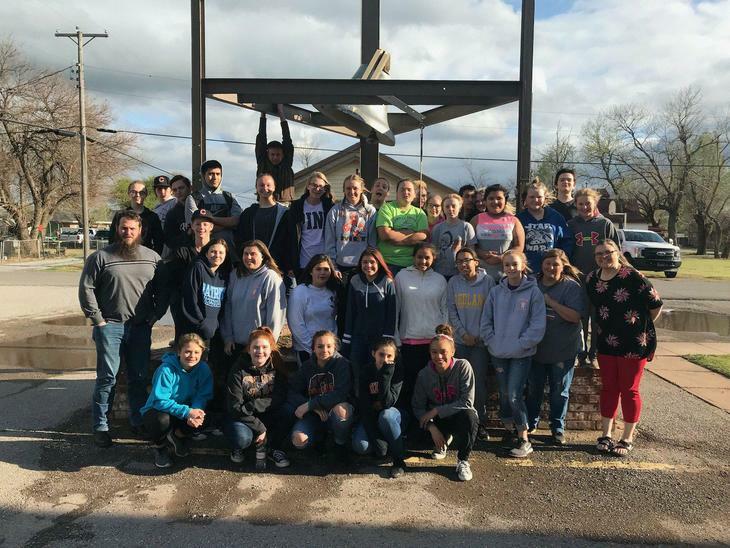 Youthiversity members are involved in Christian education, worship, missions, outreach, service to the community, honoring of God and family, and much more. We seek to grow together as we grow towards God. 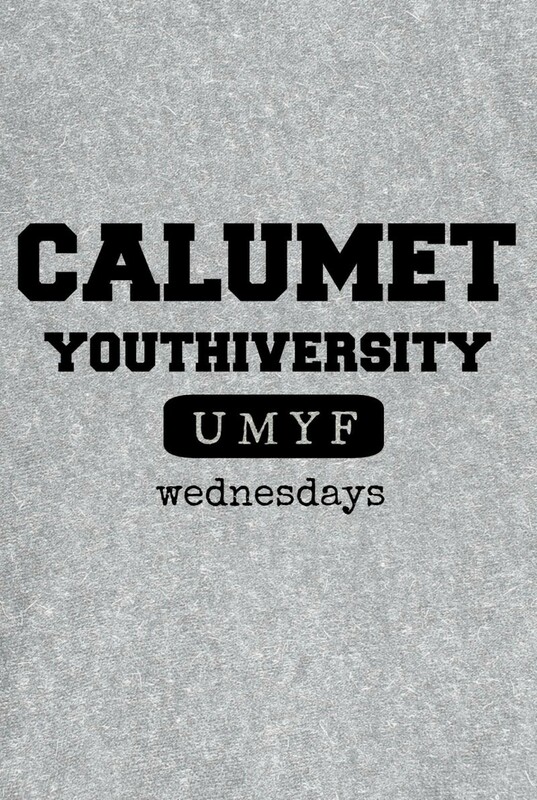 Youthiversity is a shared ministry of Calumet and Red Rock UMCs.